Over the Christmas holidays we visited Třebechovice, a small town 13km from Hradec Králové. This town is famous for its mechanical Nativity scene, which is housed in the Museum of Cribs. 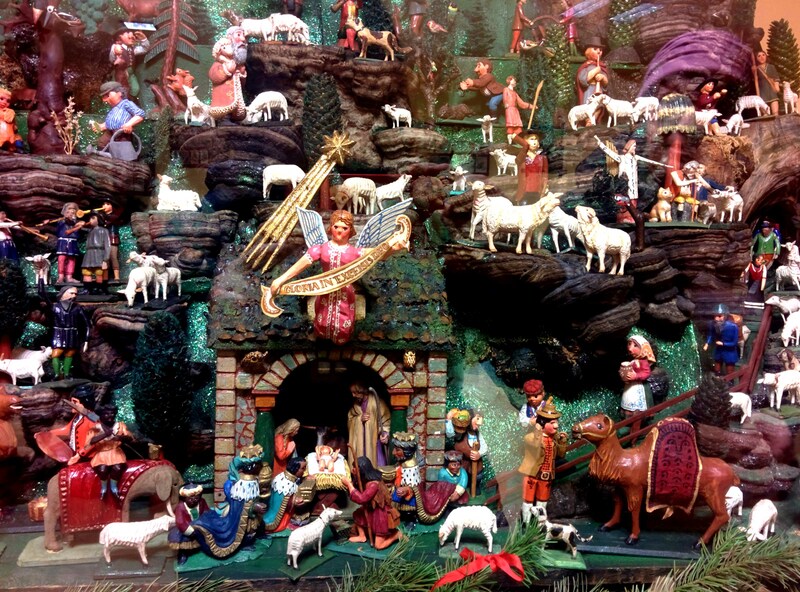 In case you have only seen the standard nativity scene with the holy family, some shepherds, the three wise men, two angels and a donkey and cow, have a look of some of the examples of cribs below from the museum – some of them are whole worlds in a box! 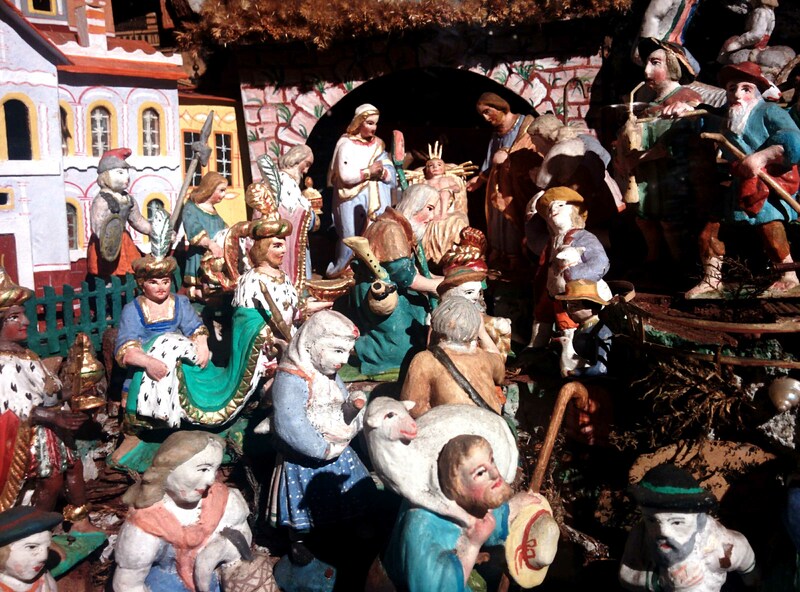 The cribs are made of many different materials and were collected from various parts of the Czech republic. For a very good price you can even buy you own cardboard nativity scene, which can be cut out and assembled. 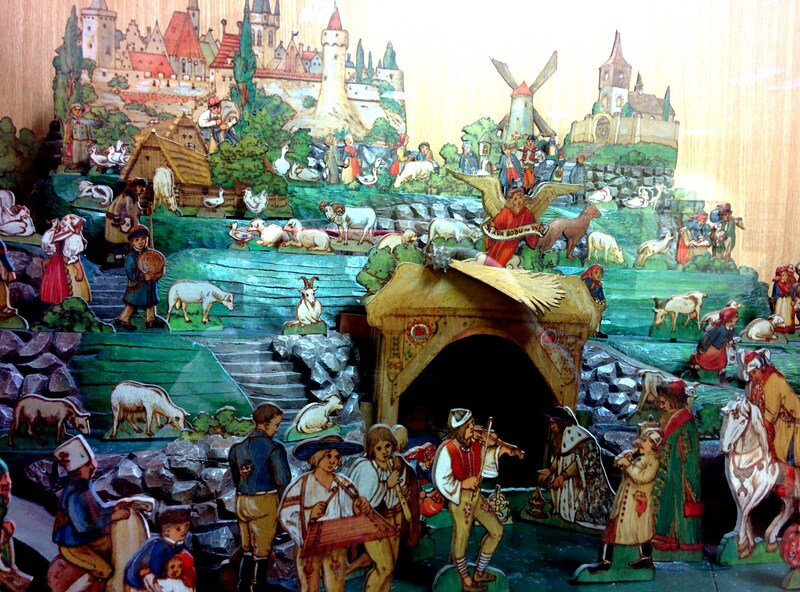 The star of the museum is obviously the wooden mechanical crib, which was the life’s work of Josef Probšt, with the help of Josef Kapucián and Josef Friml. 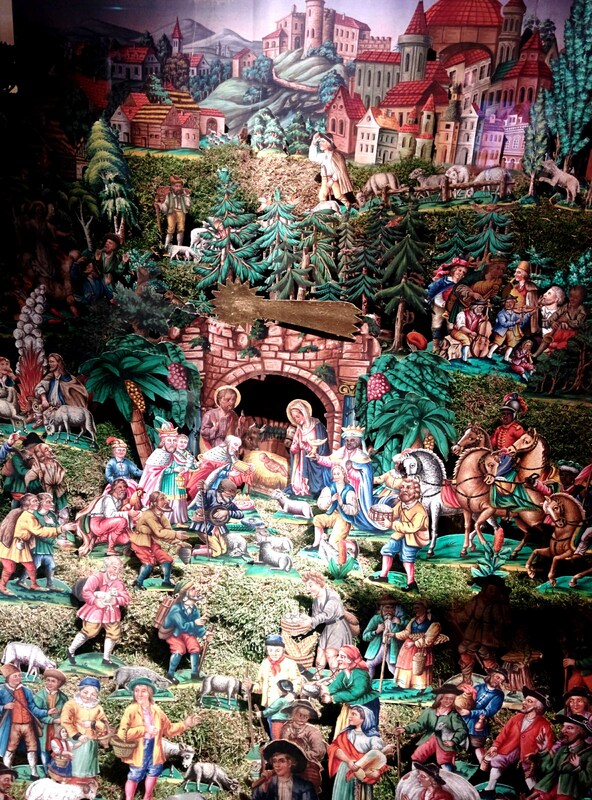 Josef Probšt began by making a small wooden crib for his wife, and then spent the next 40 years working on the mechanical crib, which is now more than 100 years old and consists of more than 2000 carved pieces, all wooden. 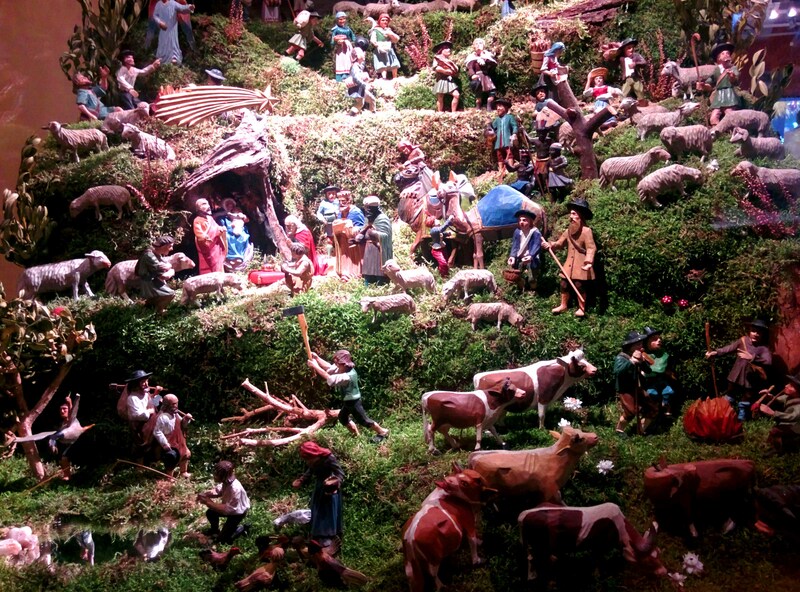 A picture of the mechanical nativity scene can be seen here on the official website of the museum (photos are not allowed). To see it in action and visit the museum (well worth it!) make a trip to Třebechovice, 13km from Hradec Králové. 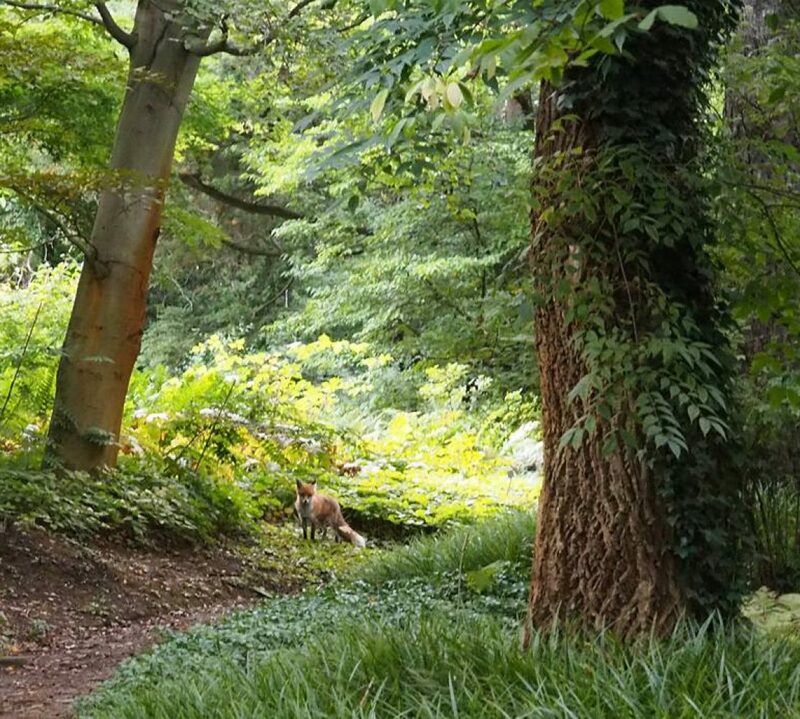 It is truly amazing to see the life’s work of a man.